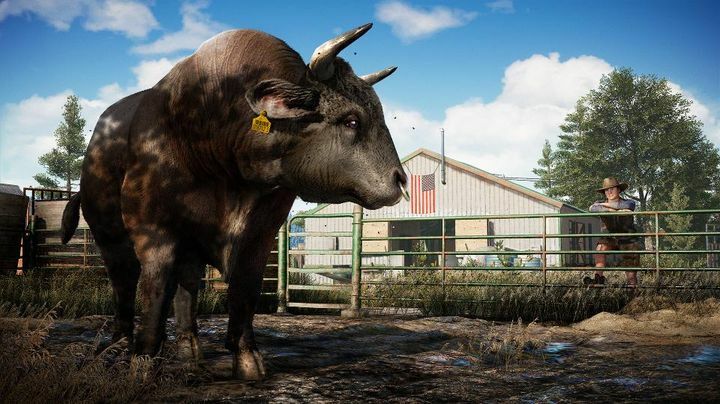 Perhaps the biggest video game-related news of the week is the launch of Far Cry 5, Ubisoft’s latest open-world shooter set in the US state of Montana. And those who are planning to get hold of the game on PC will no doubt welcome the news that both Nvidia and AMD have put out new graphics drivers which should improve your gameplay experience in Far Cry 5. On its part, Nvidia has released version 391.35 of its GeForce Game Ready driver, which as the company comments on its website, is optimized for the newly-released Far Cry 5. So you may want to grab this driver if you’re looking forward to taking the game for a spin on PC soon, then. Also, AMD recently put out the latest version of its Radeon Software Adrenalin Edition (18.3.4), which should yield better performance in Far Cry 5 than earlier drivers. You can get hold of it here, and also read about any issues related to this driver on AMD’s website too. Regarding Far Cry 5’s performance, it’s also a good thing that the PC version appears to be rock solid at release, and a performance review of the game published on Guru3D (via Forbes) reveals it’s possible to get decent performance running the game on ultra settings even with modest graphics cards like Nvidia’s GTX 950 and AMD’s Radeon RX 460. Of course, if you’re planning to dive into Far Cry 5’s PC version this week you might as well check the game’s system requirements here, in order to make sure your PC is up to the task of running Ubisoft’s latest open-world shooter. Either way, it already looks like Far Cry 5 might end up being one of the year’s top video games, so stay tuned to this website for further coverage and a review pretty soon.